By Patrick CooneySitting just south of Mexico, Guatemala is a gorgeous country littered with ancient civilizations and beautiful landscapes. 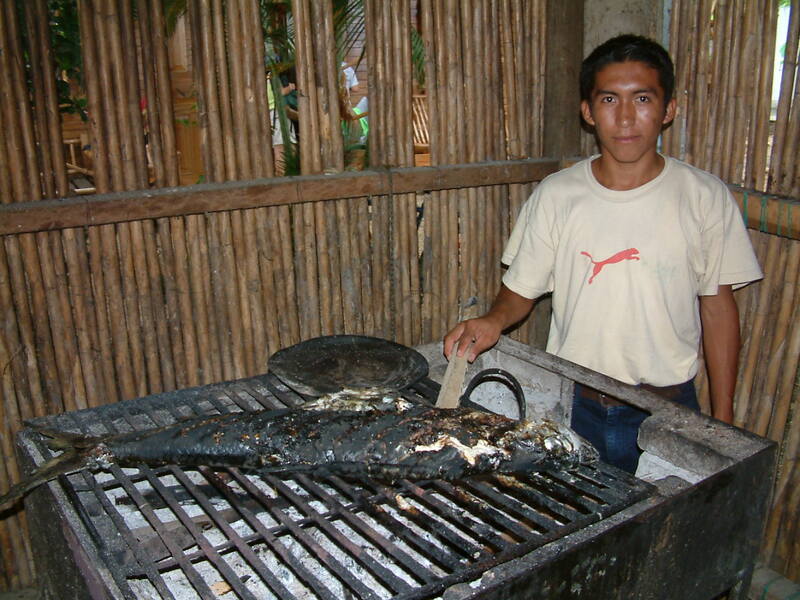 Similar to how European invaders wiped out native people throughout Guatemala and the “New World”, a recent plant invasion from Asia has people worried that native fishes that serve as a major food source may be the next to disappear. I spent a summer with a Guatemalan researcher to help figure out if the native fish were doomed. to catch fish for the dinner table (Photo: Patrick Cooney). Guatemala’s lakes are diverse and host incredible fish communities. 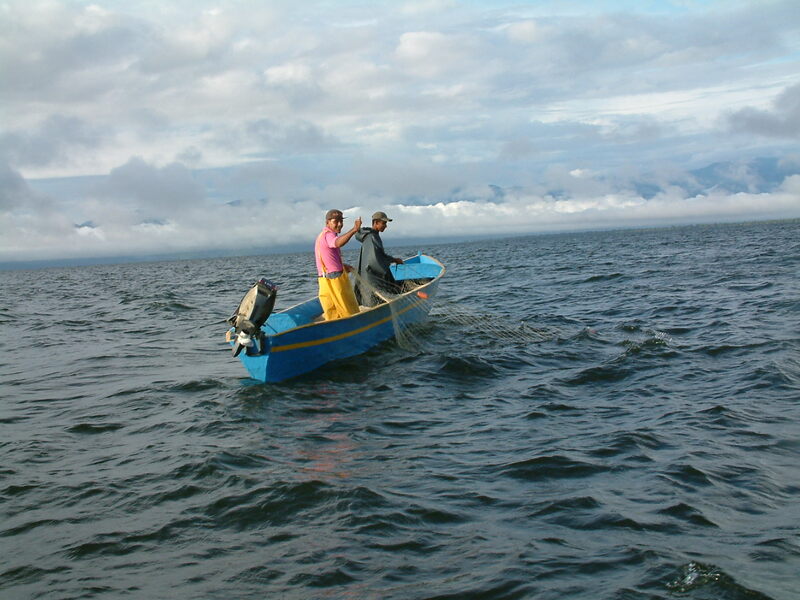 Like other freshwater environments around the world, the fish populations of Guatemala’s lakes encounter significant pressure from fishermen and introduced species. lake for snook and catfish (Photo: Patrick Cooney). Lake Atitlan, shadowed by three massive volcanoes at high altitude, has lost two-thirds of the fish community following introduction of fish (Bass and Bluegill) from the United States for sportfishing. 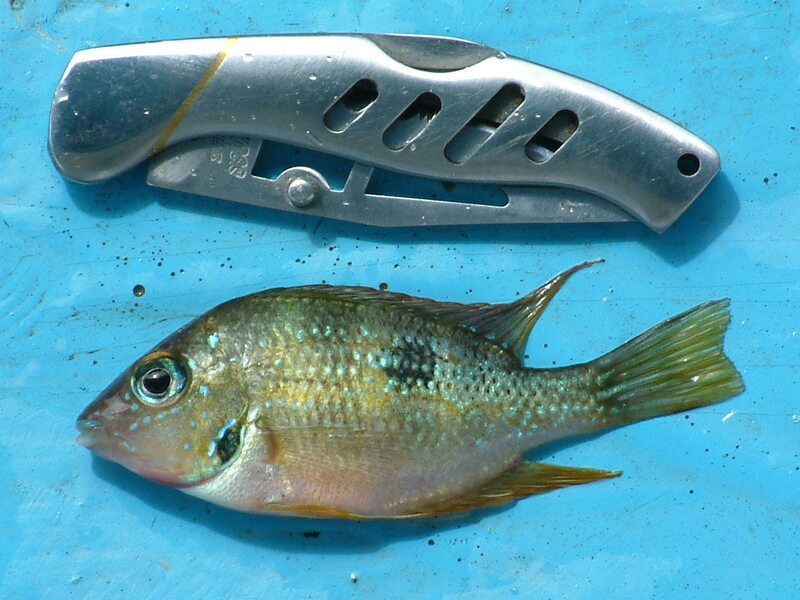 Lake Peten Itza, featuring the historical island town of Flores in the northern karst region, hosts many cichlids that are being diminished by anthropogenic factors, like fishing and pollution. Lake Izabal, the largest of Guatemala’s lakes and site of the research I helped conduct, hosts a diverse group of euryhaline and freshwater fish, including snook, cichlids, mojarra, and tarpon, that are often harvested for subsistence and commercial sale. Even sawtooth and tiger shark were once common, but are no longer seen, and once abundant manatee can only be seen if shown their secret location. before being served with fresh corn tortillas and lime wedges (Photo: Patrick Cooney). 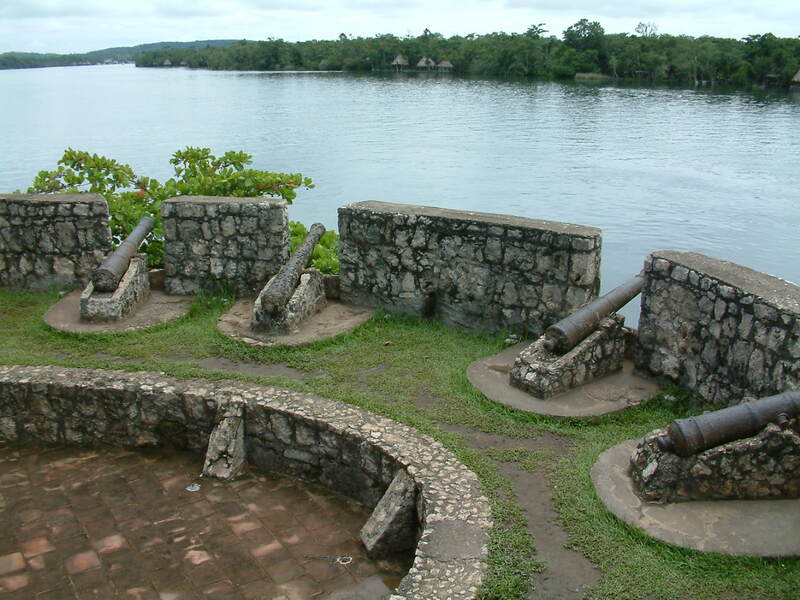 The mouth of Lake Izabal, lying 43 kilometers up Rio Dulce from the Caribbean Sea, was once guarded from invasion of pirate ships by cannons and a heavy chain at Castillo San Felipe; however, in 1998 the cannons could not guard against the invasion of Hydrilla verticillata, a prolific species of aquatic vegetation. 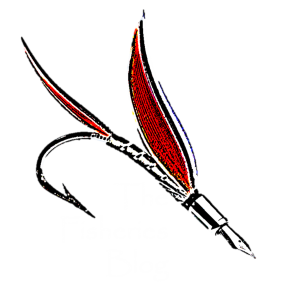 With fisheries heavily relying on species that utilize aquatic vegetation as habitat, invasive plants were a concern for the long term viability of the fishery. Lake Izabal at Rio Dulce (Photo: Patrick Cooney). Investigations were conducted in littoral areas from 50 stands of aquatic vegetation at varying densities utilizing 10 m square block nets and rotenone. Fish were compiled in the town of El Estor, whose name interestingly is a Spanglish form of the word “store” that originates from when the town was the most upriver port before road construction. in differing aquatic vegetation (Photo: Patrick Cooney). Fish parameters were compared between stands of native aquatic vegetation to those with hydrilla. Results indicated fish density, richness, and diversity did not differ between hydrilla and native plants, but fish biomass was greater in hydrilla. 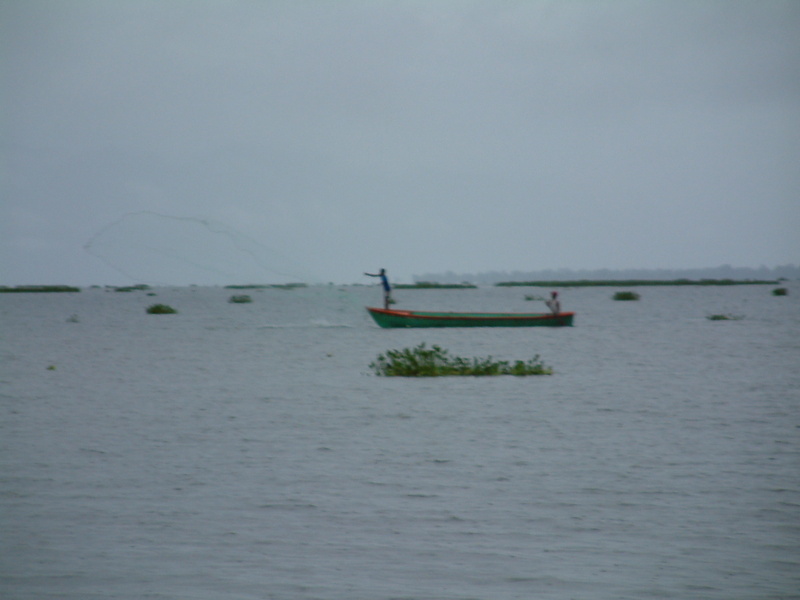 Thus, the study suggests hydrilla provided suitable fish habitat and likely was not detrimental to Lake Izabal fish community composition. The results of this research are in sharp contrast to other studies that demonstrate the detrimental effects of introduced hydrilla to native fish species. 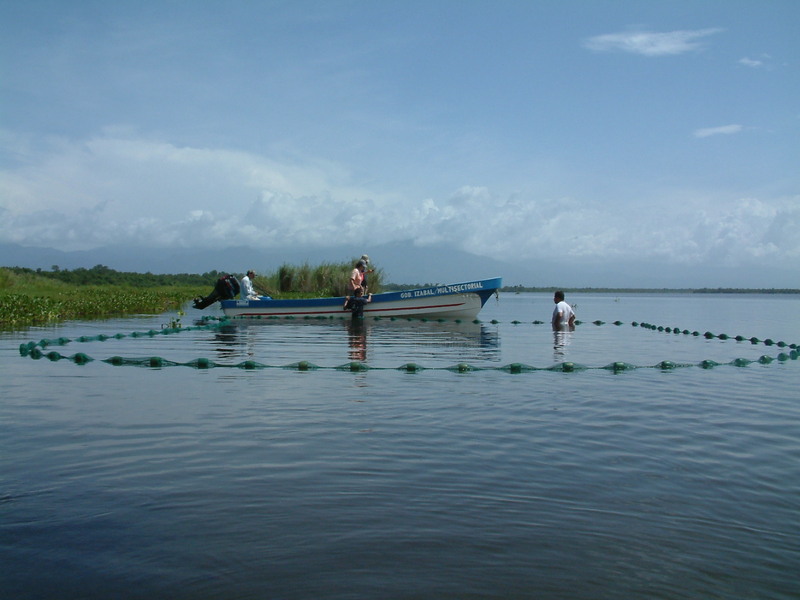 The bathymetry of Lake Izabal may play a role in this contrast, where shallow littoral areas allow the invasive aquatic plant to grow and provide habitat for juvenile fish, while deep water prevents hydrilla from choking the entire system, as it does in other uniformly shallow systems. 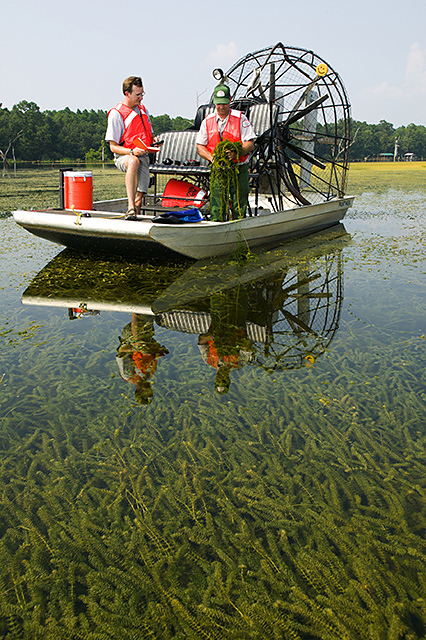 Hydrilla can completely fill shallow lakes like those in Florida. The lakes and rivers of Guatemala are facing similar threats to water bodies around the globe. It is apparent that anthropogenic influences, including those from introduced species, are important to monitor to maintain long term viability of fisheries. Next Post Mercury in fish, what should I eat? I really appreciate water creatures. Every time I watch them, I forget how hard life is that is why I really like going to Perry's Aquatic Centre at perrysaquaticscentrelincoln.com website. Check it out.